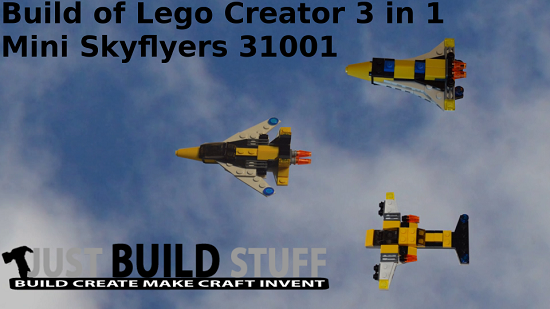 Build of Lego Creator 3 in 1 Skyflyers model 31001. 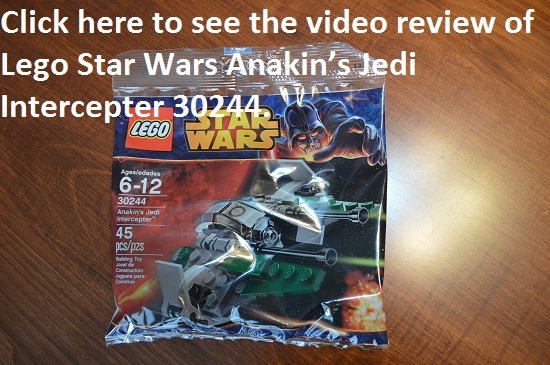 Purchased at Toys ‘R Us for $7.99 also available at Amazon (Click here to view on Amazon.com). 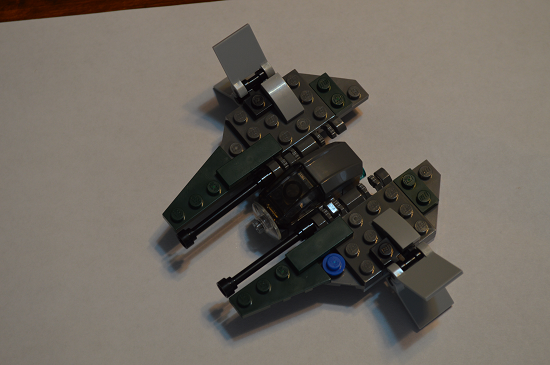 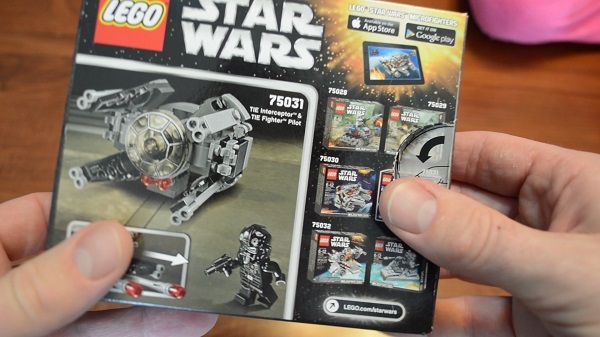 Build of Lego Star Wars Anakin’s Jedi Intercepter 30244. 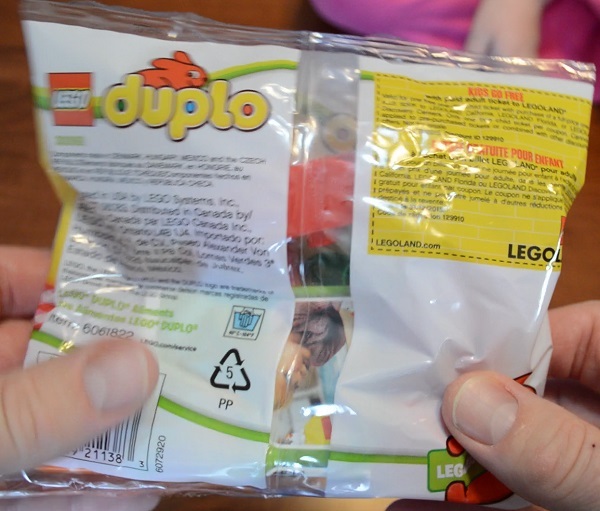 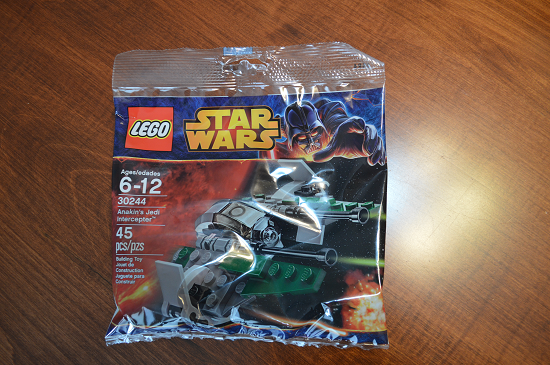 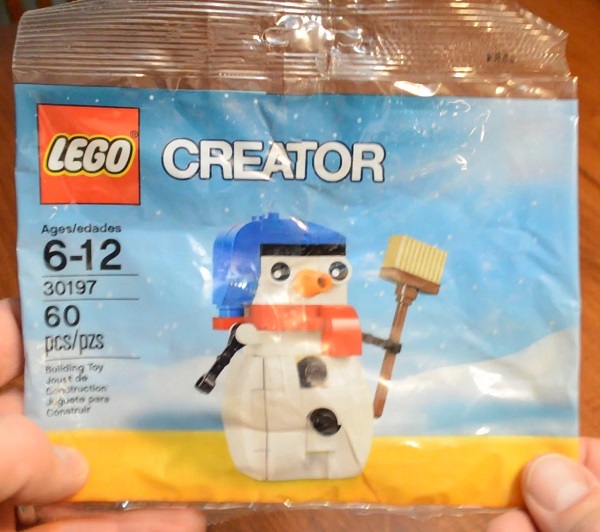 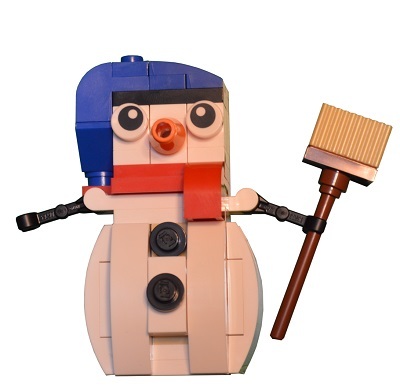 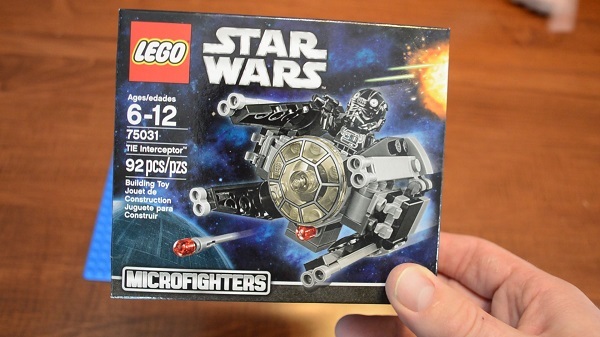 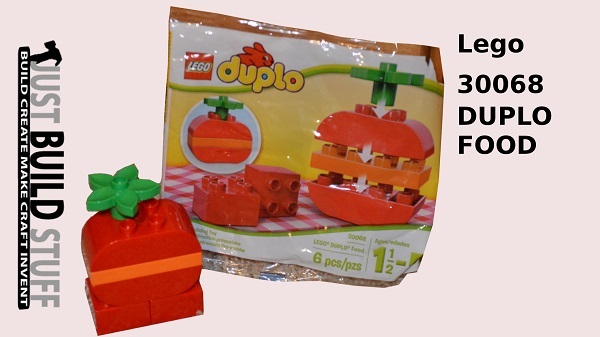 I purchased this Lego polybag at Toys R Us for $3.99, but it is also available at Amazon (higher cost) by clicking this link. 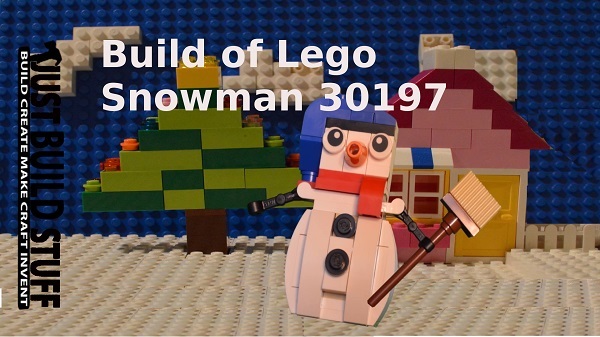 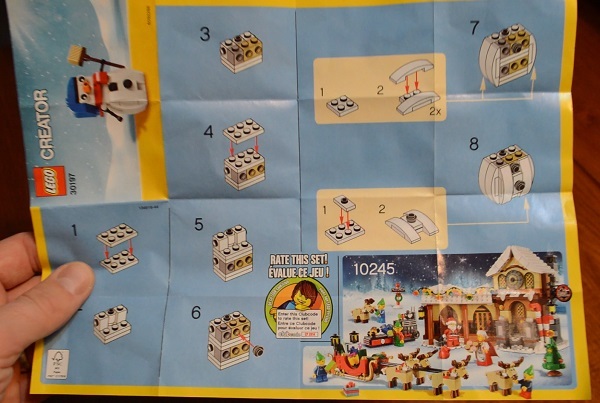 Fun build for the kids and I at a pretty reasonable price. 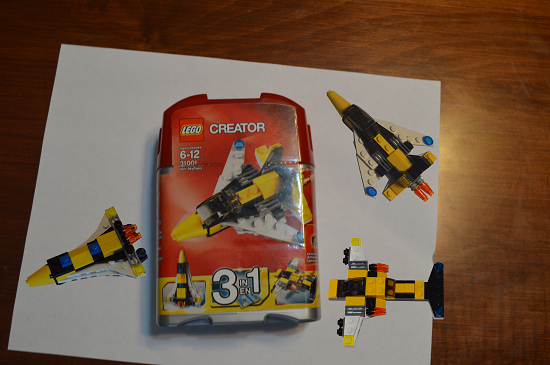 Watch the video I made above for more detailed information.